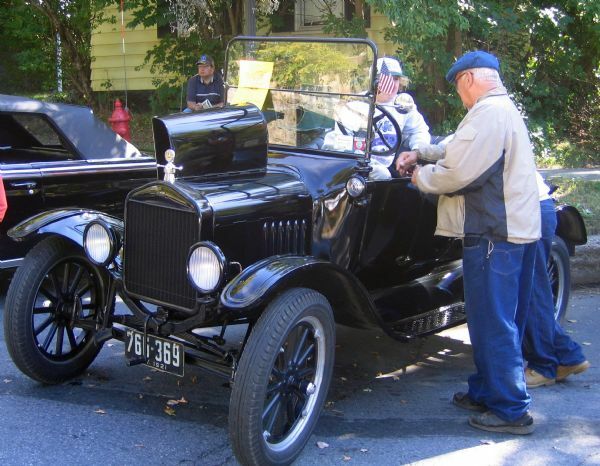 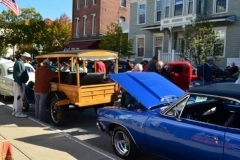 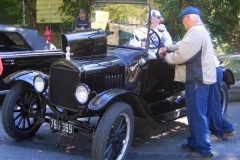 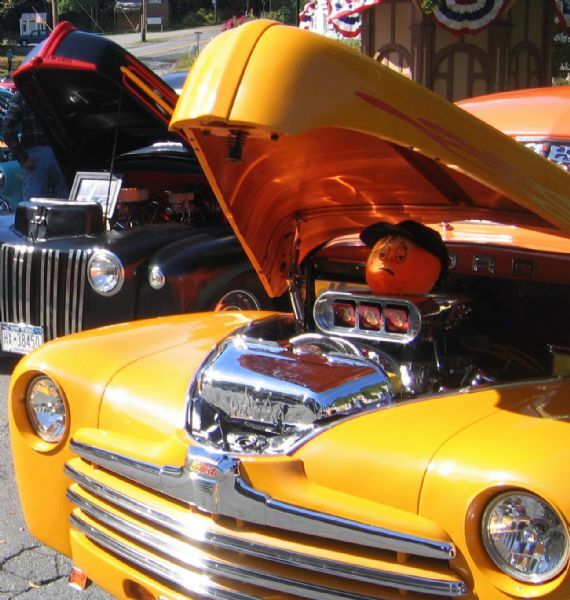 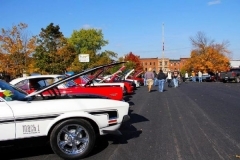 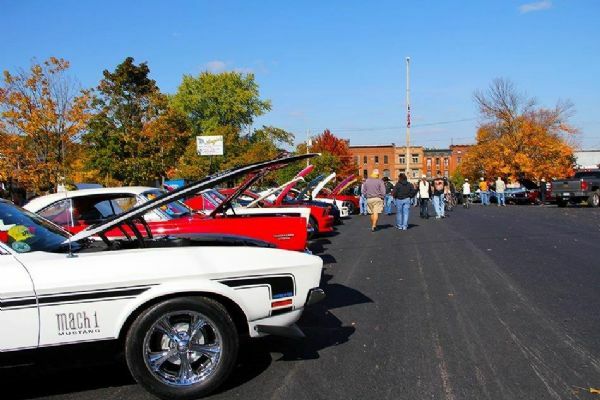 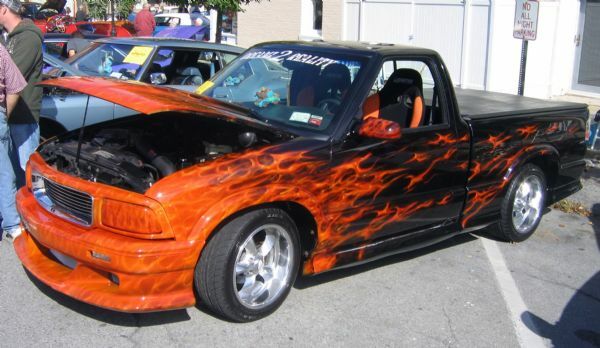 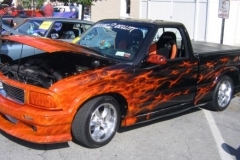 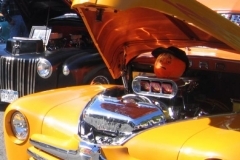 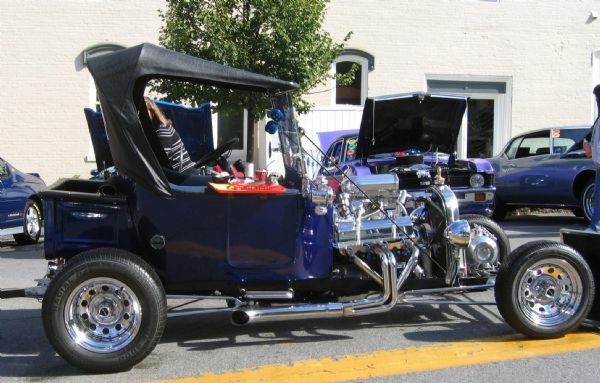 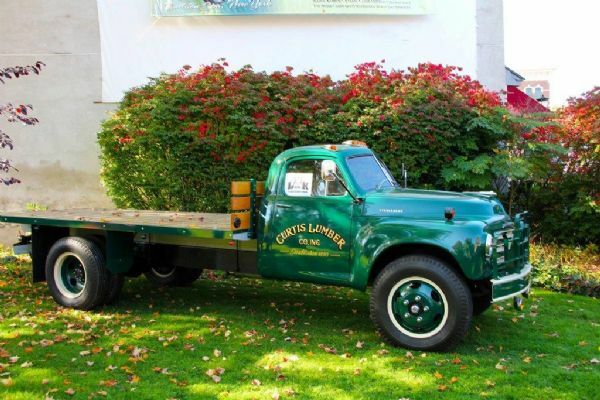 The Way We Were Car Show is held on Columbus Day weekend in Wiswall Park. 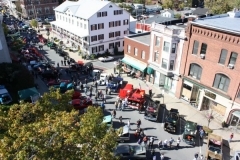 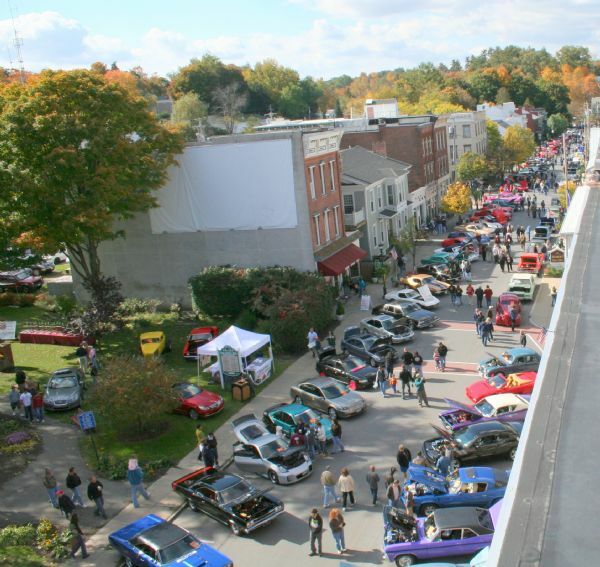 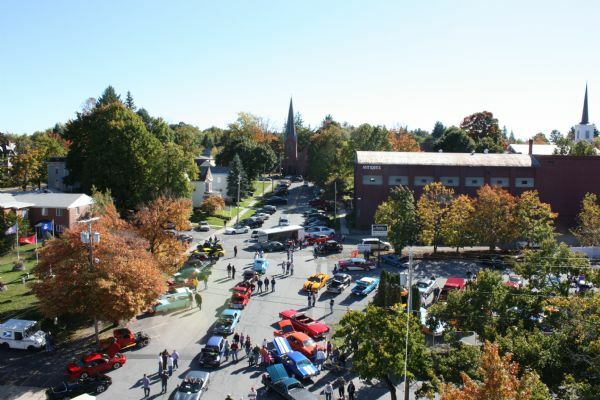 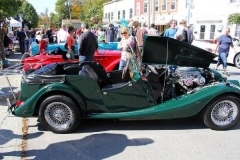 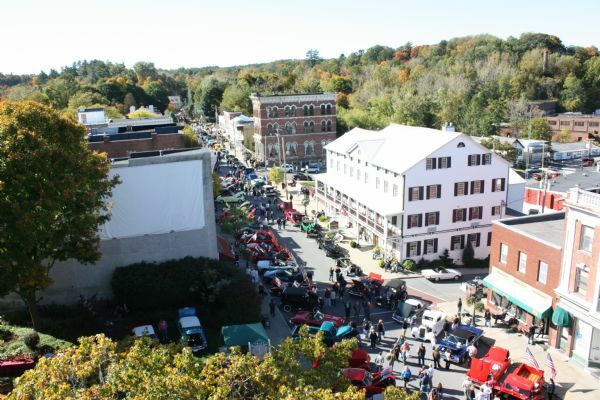 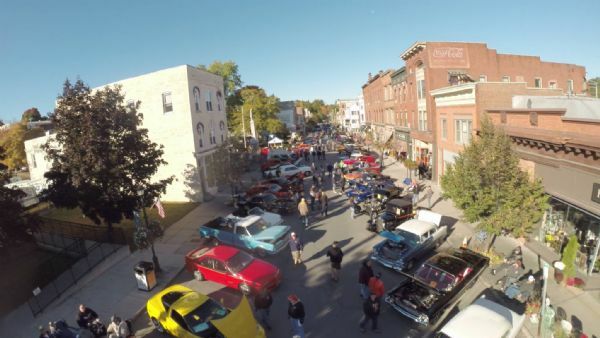 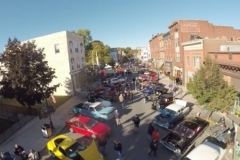 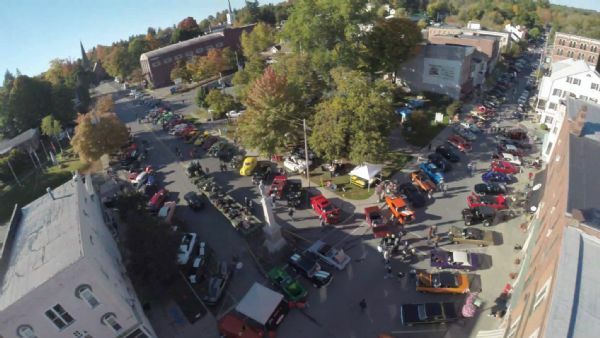 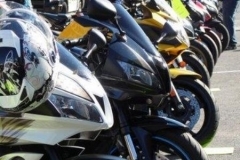 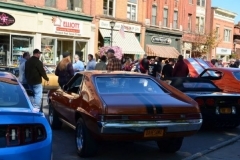 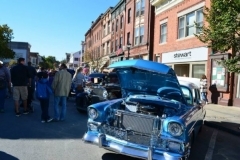 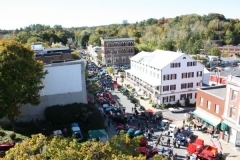 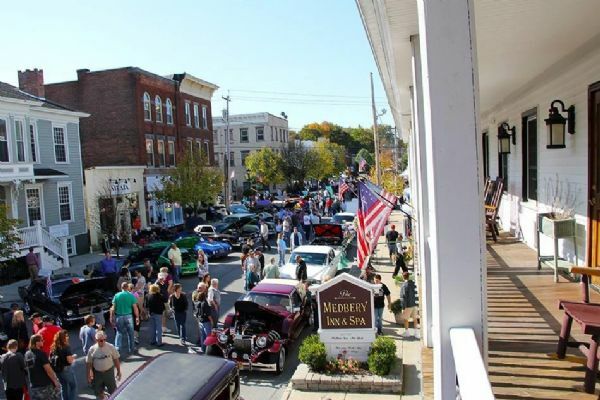 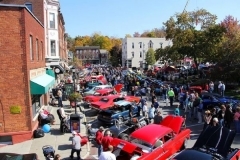 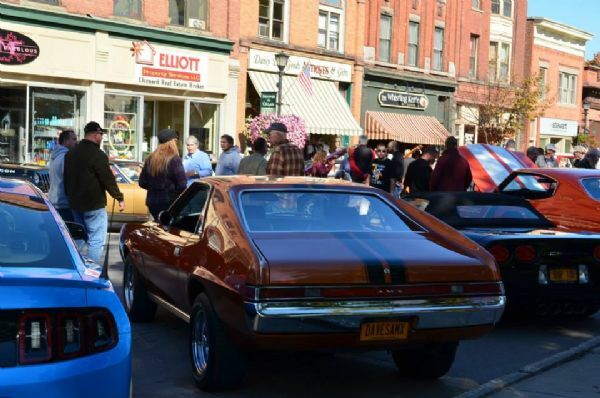 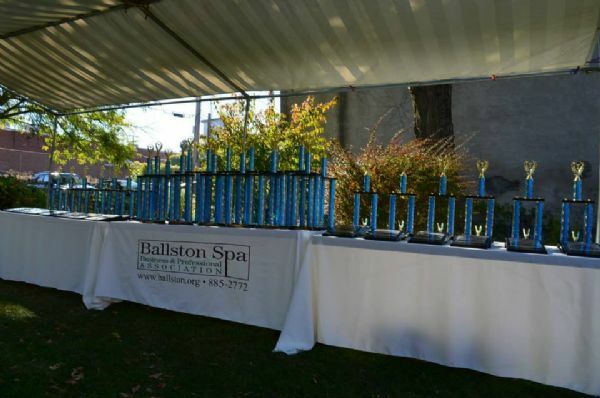 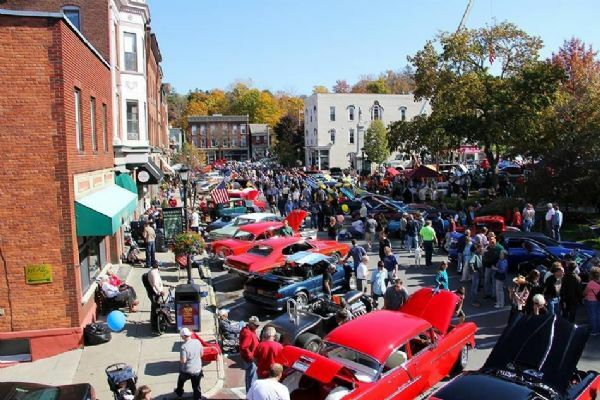 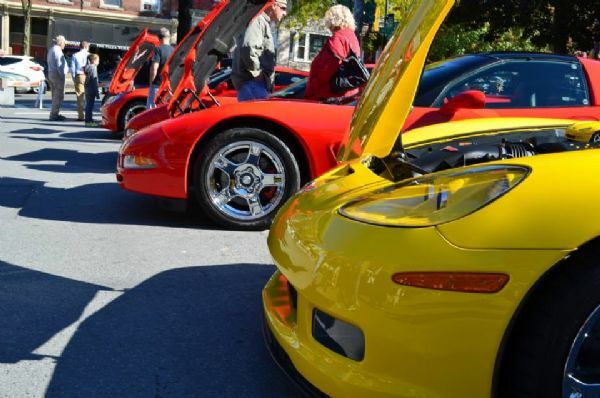 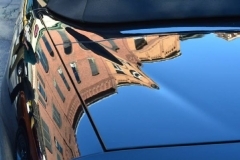 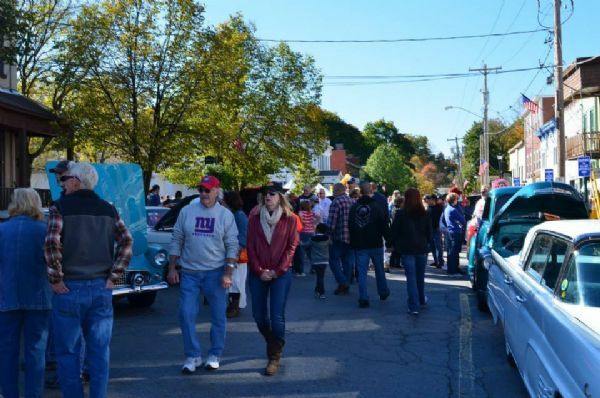 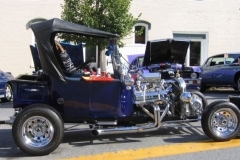 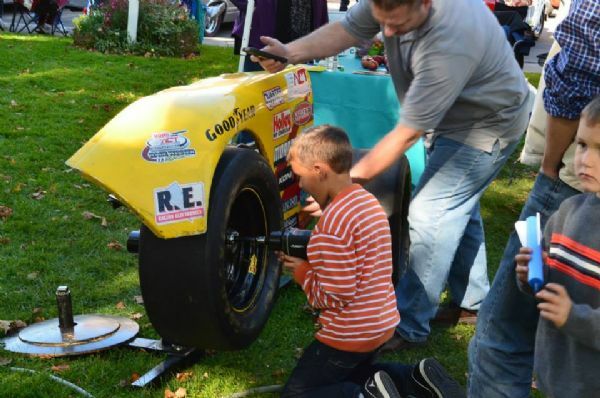 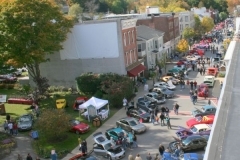 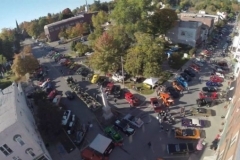 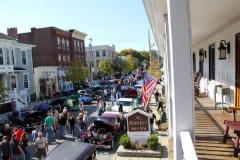 Each year, hundreds of cars and thousands of spectators line the streets of the historic downtown This show would not have been possible without the generosity of the sponsors who support the Ballston Spa Business & Professional Association and the events we host. 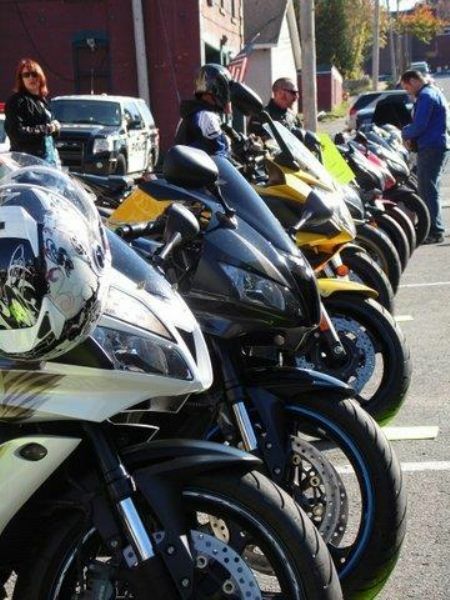 Please patronize their businesses and thank them for helping us to bring these and other events to our community.